Scott Topper ended up being perfect. He and his assistant moved things along seamlessly and the parts he MC-ed were fun and appropriate. We ended up feeling relieved that we hired someone who had wedding experience because he did a lot more than just play songs. He helped us during wedding planning to decide when certain toasts and events should happen. He even facilitated a very fun Hora! My husband and I are music nerds and we didn't want any surprises- any songs that rubbed us the wrong way to unexpectedly play so we ended up giving Scott a really long playlist. We expressed our concerns and he said that because we had given him such a big list he wouldn't have to use any outside music and so we were able to relax knowing that only our picks would be played. It was pretty cool during the reception to notice some of my favorite songs playing in the background- I thought "oh, I love this song!" and then remembered that I had picked it! The PA system ran smoothly during the ceremony and reception and there was never any dead time. At times I wondered how he was going to cue the music when he was on the floor about to announce something and then I'd remember he had his assistant who seemed to be perfectly in sync with him and what was going on. 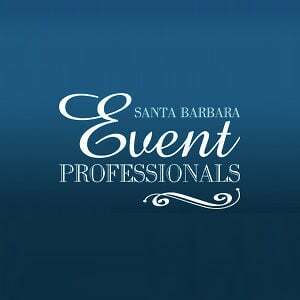 I would recommend Scott Topper for any event. I would like to especially let couples who are getting married at the zoo know that if you are stressed about having to pick from this limited list of approved DJ's, don't worry! Scott Topper's your man!